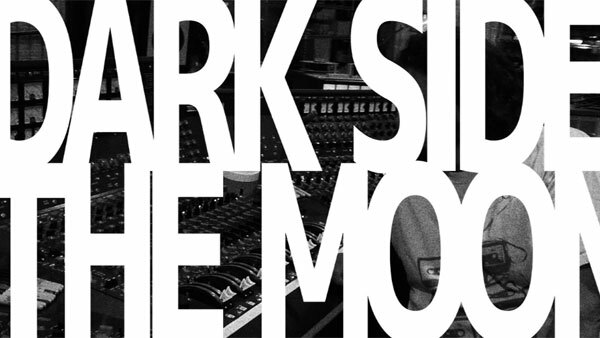 • Alan Parsons has joined in on the recent celebrations for Pink Floyd's anniversary of Dark Side Of The Moon. He will be featured on two BBC programmers this week. First, catch him on Friday at 1 P.M. PST during The Record Producers, followed by another appearance at 2:30 P.M. PST on The Producers Playlist. • The original console used for Pink Floyd's Dark Side Of The Moon is featured in the Consoles & Controllers section of ASSR. 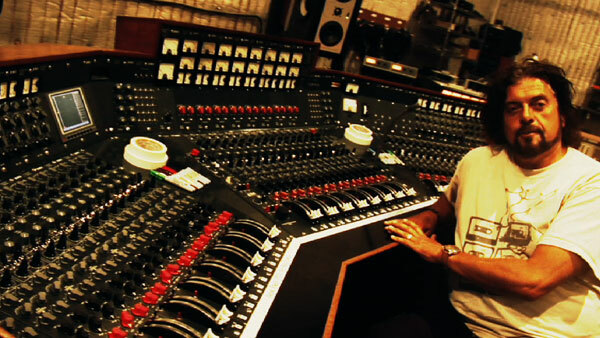 Catch a rare glimpse of the legendary mixing desk and watch Alan Parsons recount his experiences with the console. Learn more about the ASSR Consoles & Controllers section, available now for streaming and download.